There were 3,804 civilian deaths in 2018, including 927 children, the highest recorded numbers in the country's long-running war. The Afghan war began after US forces led a campaign to overthrow the Taliban in the wake of 2001's 9/11 attacks. 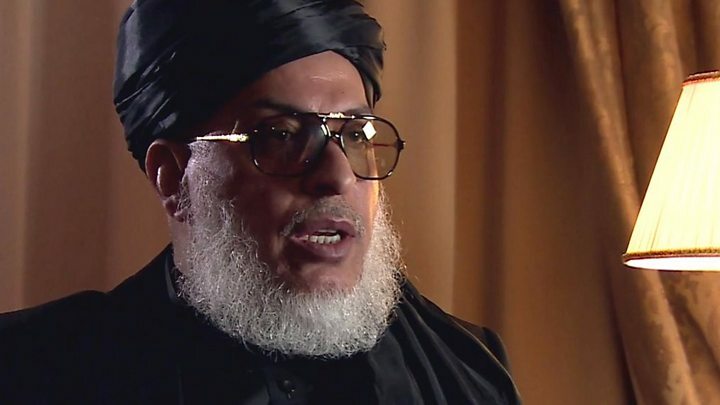 Taliban sources told the BBC that one of the group's co-founders is travelling to Qatar for the talks. Analysts said the involvement of Mullah Abdul Ghani Baradar, who served in several key roles within the Taliban, could improve chances of a deal being reached. In 2018 there was a spike in suicide attacks by "anti-government elements" as well as increased harm to civilians from aerial and search operations by pro-government forces, the report said. The year saw the highest number of civilian casualties ever recorded from suicide attacks and aerial operations, with more than 500 civilians killed by "aerial operations for the first time on record", the report noted. Media captionThe rockets date back to the Soviet war in Afghanistan in 1980s. 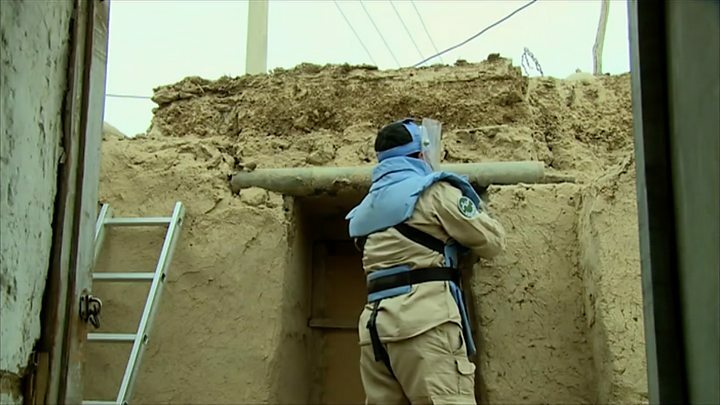 "This is the UN's 10th annual report documenting the plight of civilians in the Afghan conflict - more than 32,000 civilians killed and around 60,000 injured in a decade. It is time to put an end to this human misery and tragedy," said Tadamichi Yamamoto, the top UN official in Afghanistan. "The best way to halt the killings and maiming of civilians is to stop the fighting. That is why there is all the more need now to use all our efforts to bring about peace." 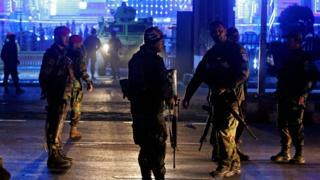 Earlier this year, Afghan President Ashraf Ghani said more than 45,000 members of the country's security forces had been killed since he became leader in 2014 - a figure far higher than previously thought. Media captionSher Mohammad Abbas Stanikzai: "Peace is more difficult than war"
In January 2019 Mr Khalilzad said the US and the Afghan Taliban had made "significant progress" in talks aimed at ending the 17-year-old conflict, after reaching a framework agreement in their last round of talks in Qatar.